It is human nature to find ourselves wishing for a kind of weather other than what we are currently experiencing. Too hot, too cold, too wet, too dry….we all want to live in Camelot where it rains only at night, winter is forbidden till December, and spring starts precisely on the 21st of March. But while weather variability is inevitable, every farmer has two real interests in the weather: how it affects their own yields (Micro-Agronomy) and how it can affect their crop marketing decisions by impacting total U.S. harvest numbers (Macro-Agronomy). While we all have some idea about how weather affects crops locally, it’s no longer enough to follow Growing Degree Days (GDD) and rainfall and assume we have done our part. In order to achieve ‘optimal’ response to nutrient applications, we have to know what’s happening in the soil, and how plants are responding to temperature, rainfall, humidity, and wind. 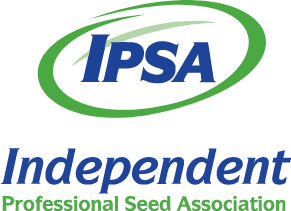 In order to continue farming in a competitive environment growers need to know how they can take advantage of those changes in the weather. 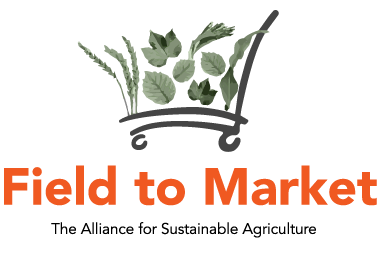 A few weeks ago, we began the testing phase of Morning Farm Report, which is our new platform for showcasing all of our products. One of the key features of Morning Farm Report is our Field Intel API, which gives access to the primary data that we use in all of our calculations and models. The Field Intel API not only powers our own products, but is also available to use to build your own data-driven applications. 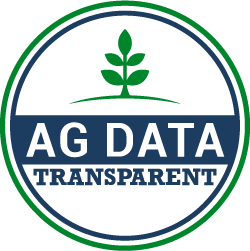 Data provided is spatially correct for scientific usage in any agronomic calculation at the agricultural field scale, and includes information on rainfall, temperature, and Growing Degree Days (using the 86/50 method).